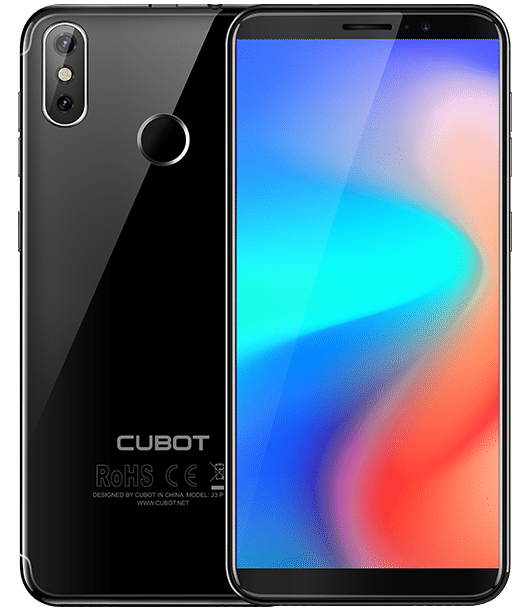 Cubot J3 Pro has been launched by the company as the advanced version of the J3 budget-friendly smartphone we reviewed weeks ago. The J3 Pro houses dual rear cameras compared to the single rear cam on the J3. The screen has been expanded as well, you now get a bigger and taller display on the J3 Pro. Experience a faster Quad-core processor and long lasting battery capacity. 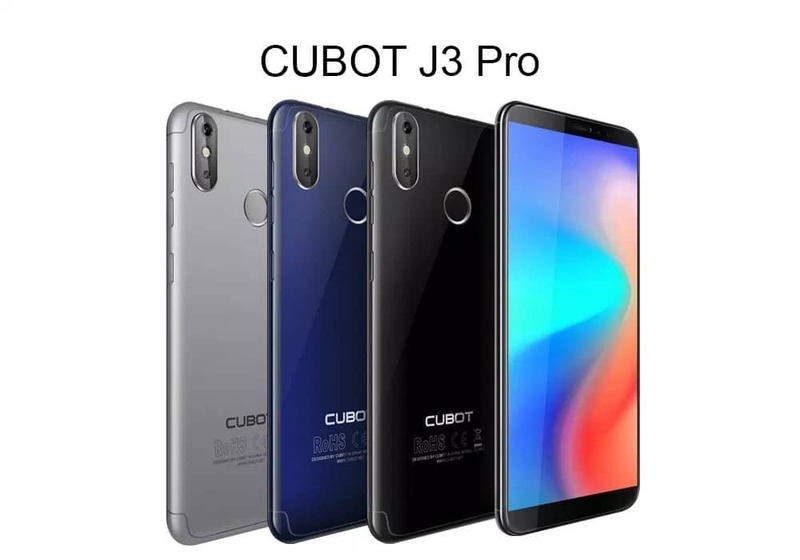 Without further ado, lets meet the Cubot J3 Pro. 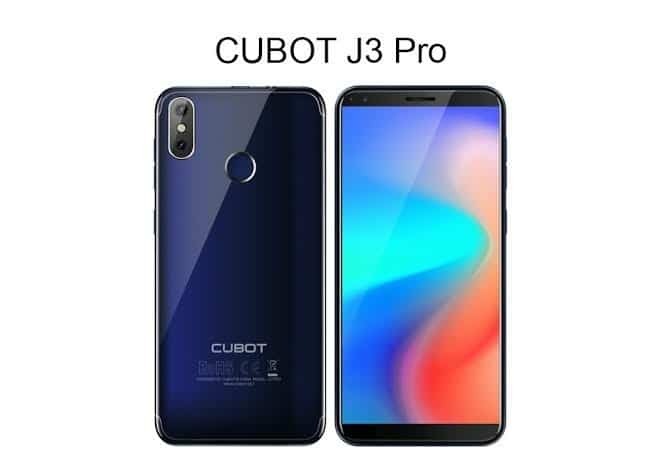 What is Cubot J3 Pro Price and Availability Status? The slim device has a combination of a removable plastic back and aluminium frame. It looks quite identical to its little sibling but a lot of features were brought in at the rear. Firstly, there’s a fingerprint scanner here for quick access to the device. Cubot introduced a second camera here to compliment with the first one and improve the phone’s photography skills. It still sports the same curved antenna lines on the J3 and measures 8.8mm in thickness. It’s available on shopping stores in Black, Gray and Blue colors. Cubot’s J series are known for their bezel-less screen and the J3 Pro didn’t fail to impress. The screen is also now bigger compared to the small screen on the J3 and offers you the full view experience with its 18:9 aspect ratio screen. The device is built around a taller 5.5-inch FWVGA+ IPS LCD capacitive touchscreen, this boasts of 960 x 480 pixels in resolution and 195 pixel per inch density. It has 90% Color saturation(NTSC), 1300:1 contrast ratio, 450 cd/㎡ brightness and a 2.5D-GF glass on top. Under the hood is the MediaTek MT6739 chip which was built on a 28nm process technology, so power efficiency might not be great. However, the 4-Cores of processor here clocks at a fast speed of 1.5GHz. In the graphics territory, the PowerVR graphics card does its job. You still get 1GB of RAM, but that shouldn’t be a problem anymore, the device runs on Android 8.1 Oreo Go Edition which should work great with 1GB of RAM. For storing files, you get a bigger 16GB storage space ready to accommodate all your files, you can expand up to 128GB as well using a memory card. The 13MP + 2MP camera at the rear comes with a LED flash and has other features like portrait mode and the rest. The 13MP rear camera has 4P lens and take photographs in 0.3 seconds. For selfies, the 5MP HD fixed focus selfie camera has beauty mode and supports Face ID. Powering the Cubot J3 Pro is a 2800mAh removable Li-Ion battery with no fast charging technology. Without the fast charging feature, charging the battery from 0% to 100% might take up to 2.3 hours. 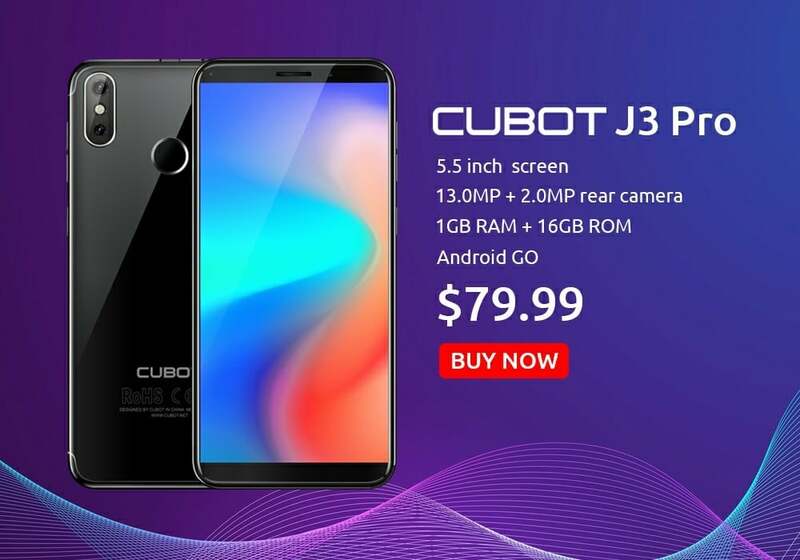 The Cubot J3 Pro is available on Shopping stores, starting from $79 (N25,000) to $99 (N35,000). 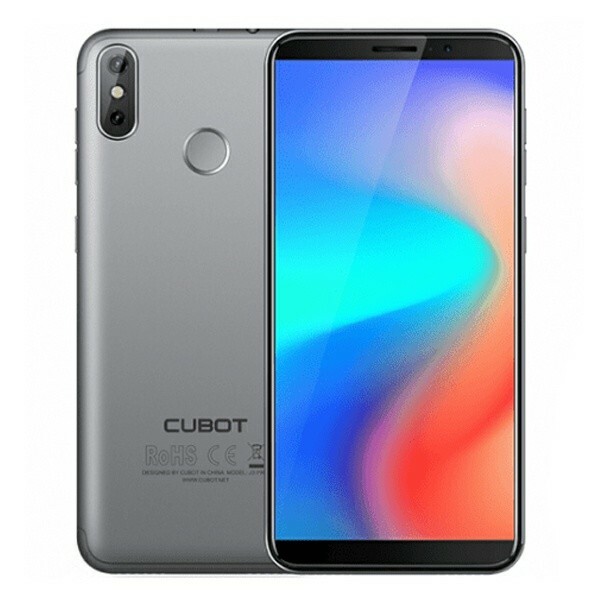 Click on the links above to view the latest Cubot J3 Pro price & availability on Shopping stores. 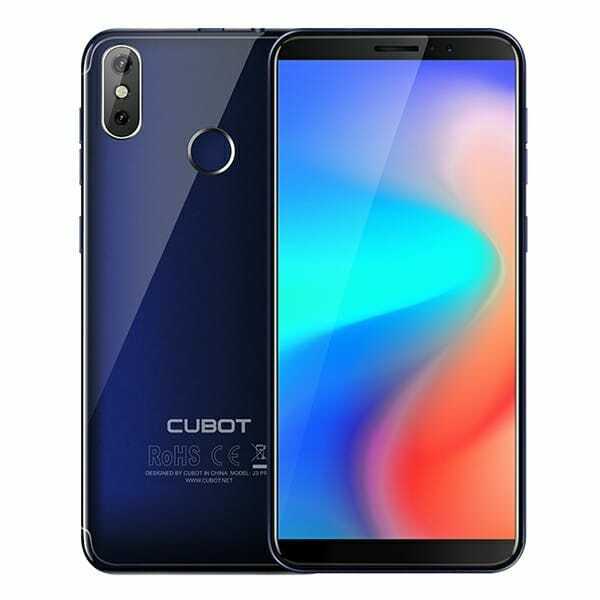 Cubot J3 Pro has been launched by the company as the advanced version of the J3 budget-friendly smartphone we reviewed weeks ago. The J3 Pro houses dual rear cameras compared to the single rear cam on the J3. The screen has been expanded as well, you now get a bigger and taller display on the J3 Pro. Experience a faster Quad-core processor and long lasting battery capacity.